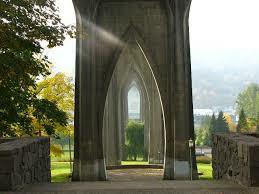 Known for its famous St. Johns bridge this old friendly neighborhood is located in North Portland. 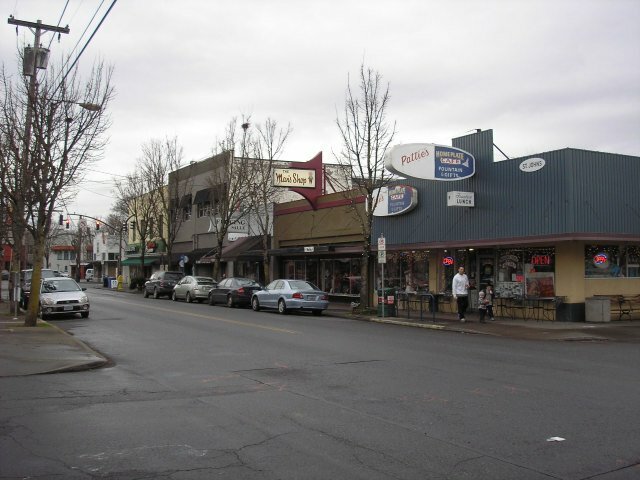 Locals refer to it as a friendly town where most things are walkable to all home residential sites. Convenience is key! It’s a neighborhood that has continued to rise and reinvent over the years, with tons of diversity and a great community feel. The downtown area has had many new investors come in with many new businesses opening up. The St. Johns theater is an attraction that has been there for many years, but still a local favorite. Playing old time and new favorites with food and drinks offered. After 8pm all shows are 21 and older only. Slims cocktail bar and restaurant is also a hit around town. Known to have the greatest burger and great live music on the weekends. Like we’ve seen in many of the other Portland neighborhoods, guess what’s getting ready to open? Of course a New Seasons Neighborhood Market. We’ve seen these marketplaces bring communities together everywhere, everyone loves a friendly place and that’s what you get at every New Seasons.